Pride returns to the NCIS: New Orleans office. 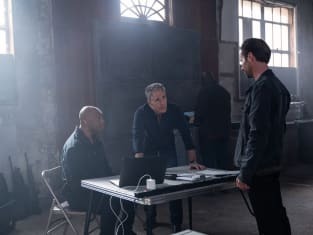 "Reckoning" is the 17th episode of the show's fifth season. 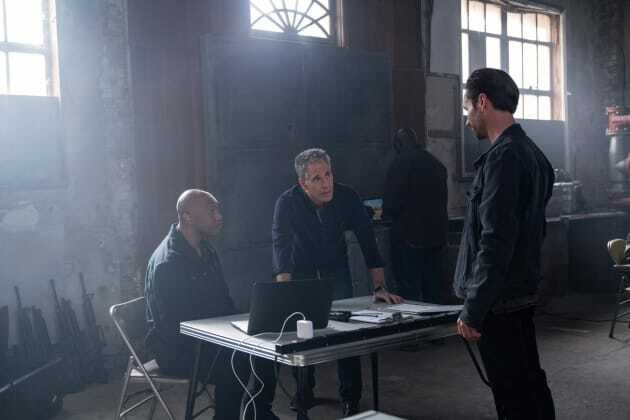 NCIS: New Orleans Season 5 Episode 17: "Reckoning"